Miss Merriweather, the head librarian, is very particular about rules in the library. No running allowed. And you must be quiet. As long as you follow the rules, you are permitted to enjoy the library. There are no rules about lions in a library, and why would there be? 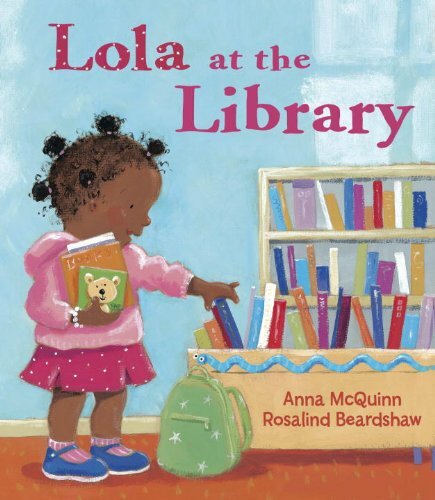 But one day, a lion walks into Miss Merriweather’s library, and no one is sure what to do. It turns out that the lion seems very well suited for the library. His big feet are quiet on the library floor. He makes a comfy backrest for the children at story hour. And he never roars in the library—at least not anymore. But when something terrible happens, the lion helps in the only way he knows how. Could there ever be a good reason to break the rules? Even in the library? 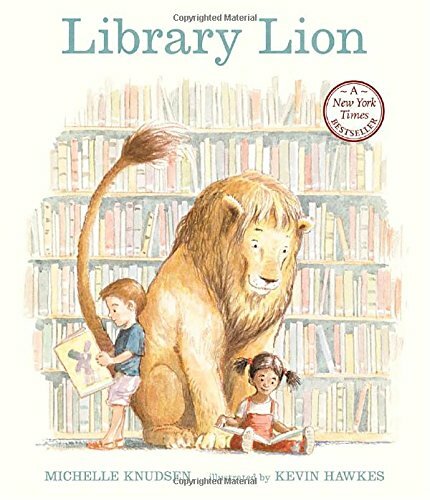 This is a really adorable story about a lion who wanders into the local library and returns each day. 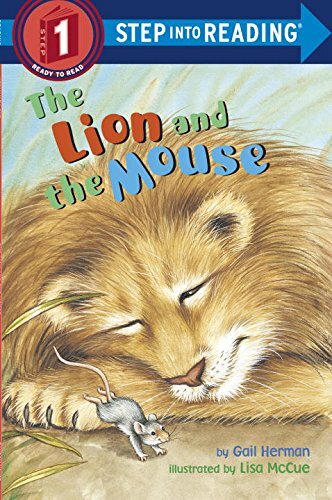 There are some color by letter/sight word sheets for this book included in the Lion and the Mouse activity pack. 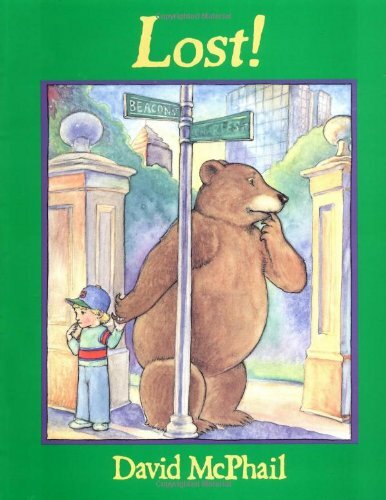 On his way to school, a small boy befriends a very large bear who is lost. 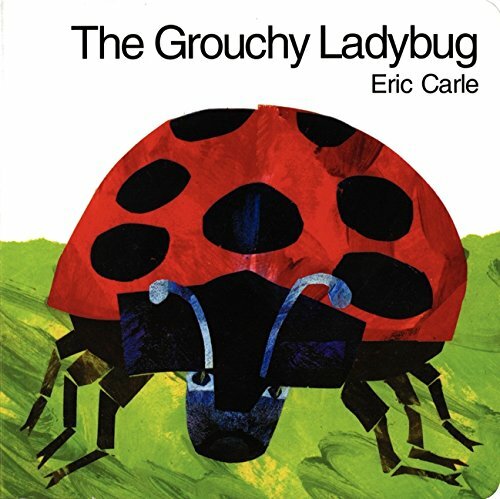 As children follow the Grouchy Ladybug on her journey, they will learn the important concepts of time, size, and shape, as well as the benefits of friendship and good manners.Ladybug activities/worksheets included in the letter L packet.